Spoiler Alert. If you haven’t watched the latest Game of Thrones episode, S3E05 “Kissed by Fire, then avoid this podcast until you do. Otherwise Matt is joined by Ken, Timm, Tracee, and Heath to discuss that episode. Spoiler alert! This podcast will spoil the most recently aired episode of Game of Thrones. If you haven’t seen that episode, avoid this podcast. Otherwise Matt is joined by Tracee, John, Ken, Timm, and Heath to talk about the fourth episode of Season 3, “And Now His Watch Is Ended”. Spoiler alert. This podcast will discuss the most recent episode of Game of Thrones. If you haven’t seen that episode, avoid this podcast until you do. There will also be a spoiler book section after the traditional end music of the podcast. This week Matt is once again joined by Donald (Lannister! @DonaldJr) and briefly by Heath (Snow! @HeathActor) to discuss the 3rd episode of season 3, “Walk of Punishment”. Plus News, Clef Notes, your 3 Words, Brothelmates of the Week, and feedback. Spoiler alert! This podcast will spoil the most recently aired episode of Game of Thrones. If you haven’t seen that episode, avoid this podcast. Otherwise Matt is joined by Ken, Timm, and Heath to talk about the third episode of Season 3, “Walk Of Punishment”. POSSIBLE SPOILERS (though I don’t think so) DURING EPISODE DISCUSSION – YOU’VE BEEN WARNED! Spoiler alert! 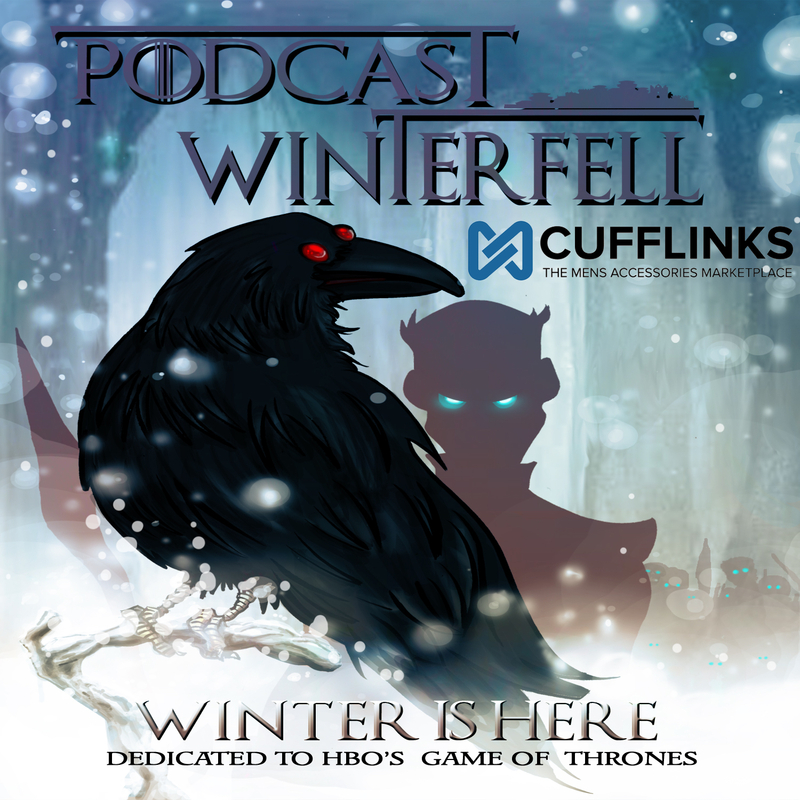 This podcast covers Season 3 Episode 2 of Game Of Thrones, “Dark Wings Dark Words”. If you haven’t seen that episode, avoid this podcast until you do. There is also a book discussion with possible spoilers for the plot at the end of the podcast (after the end music). This week for 2nd look Friday, Matt is joined by Heath Snow (@HeathActor) and Donald Lannister (aka Agent Donald of Re-Opening the X-Files, Donald is Lost, Podtourage Donald – or @DonaldJr on twitter) to discuss this week’s Game of Thrones episode. Spoiler alert! This podcast will spoil the most recently aired episode of Game of Thrones. If you haven’t seen that episode, avoid this podcast. Otherwise Matt is joined by Ken, Timm, Tracy, Jamie, and Steve to talk about the second episode of Season 3, “Dark Wings Dark Words”.